Unzip the Cheat file "TetrisBattleV2.zip"
Make sure "Enable automatic responses" and "Unmatched requests passthrough" are both ticked. Clear or empty your Web Browser Cache. 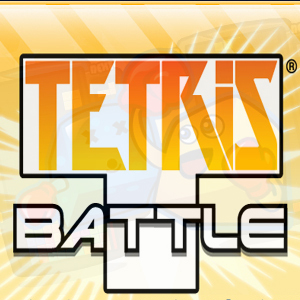 Play Tetris Battle & see the results. Happy Gaming! Cheat Engine (download here http://www.cheatengine.org/download/cheatengine64_NoSetup.rar ) You don’t need to Install just download the “No Setup Version Here”. Extract the rar file and go to the folder and open Cheat Engine. find plugin-container.exe and Click "Open"
When you see : "1 Combo"; Go back to Cheat Engine, Scan "1"
Make another combo when you see : [2 Combo]; Go back to Cheat Engine, Scan "2"
Set Breakpoints to the first Default. Change the (your rank) to 99 and the (you current stars) to 10. 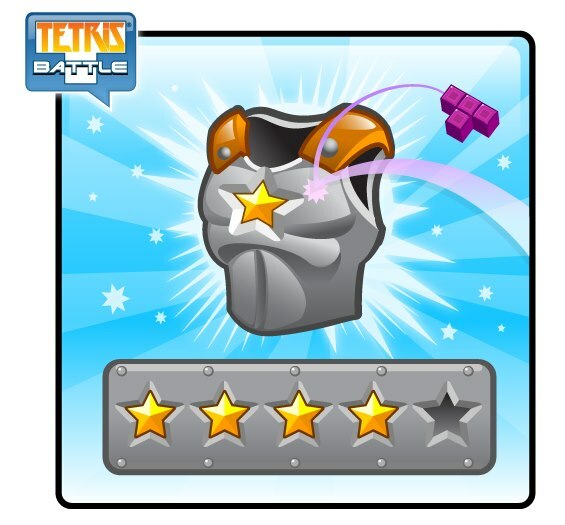 Go to Tetris Battle and play 1 game to save your rank. Reload the page and Look at your rank! This post is copied from the old site. If this is no longer working please comment below. GameHunters.Club is a Fan Base Site and is not endorsed by or affiliated by Tetris Battle.